The Assam State Transport Corporation (ASTC) bus with the Rhino as its logo. | my horn my life...! 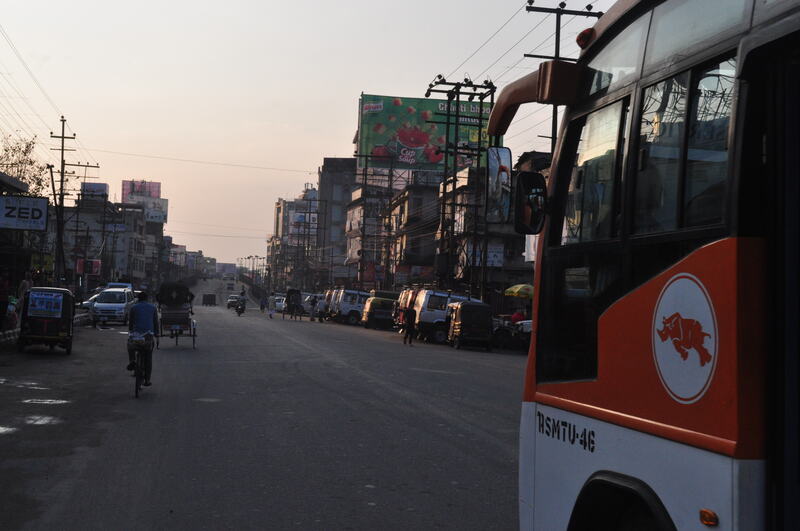 The Assam State Transport Corporation (ASTC) bus with the Rhino as its logo.